The words “world-renowned” and “influential” get thrown around all too often these days, to the point of almost becoming cliché. While few artists actually measure up, all it takes is one look at Victor Calderone’s 20+year track record and the facts speak for themselves. 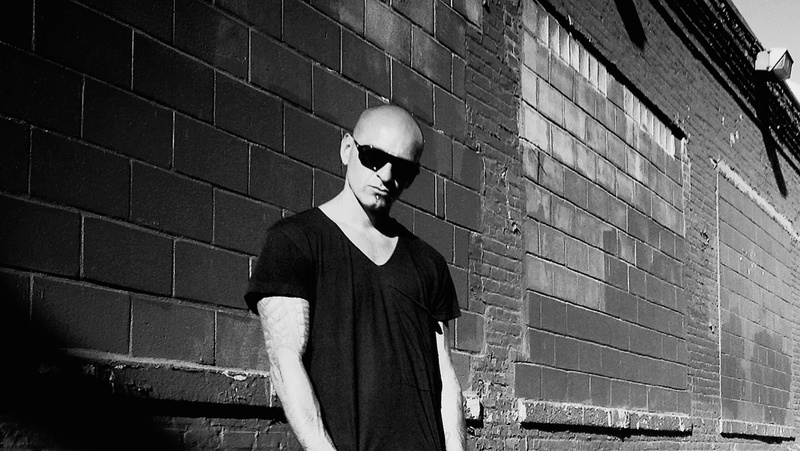 From past collaborations with some of the biggest names in pop like Madonna, Sting and Beyoncé Knowles, to more recent collaborations with the likes of Adam Beyer, Richie Hawtin, Nicole Moudaber and Paco Osuna, Victor’s constantly evolving approach and contributions to the worlds of house and techno music has earned him a place firmly at the top among the world’s most prolific DJs and producers. Introduced to New York nightlife at only 15 years of age by his older brother Cesar, Victor quickly developed an intense passion for dance music that would form the foundation for the Brooklyn native’s remarkable career. While his accomplishments as a remixer, producer and DJ are well known among those in the scene, Victor understands and appreciates the importance of continually evolving. He has reinvented his musical style and now treats listeners to an edgier darker sound.